The Dutch activist/journalists Follow the Money and Platform Authentieke Journalistiek -- last seen revealing the dark money funding thinktanks that backed the Transatlantic Trade and Investment Partnership -- have a new project: the #ShellPapers, a deep, crowdsourced investigation into Shell oil, its sweetheart relationship to the Dutch government, its corruption and violence throughout the world, its role in climate change and environmental devastation. 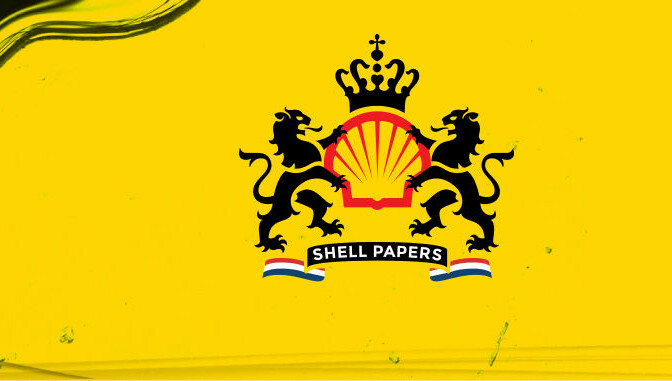 The consortium has filed Freedom of Information Act requests for "a copy of all government documents sent by Shell, sent to Shell, or otherwise pertaining to Shell and any of its close to 1600 subsidiaries," and it's created an online platform where the public can follow the path of those requests and collaboratively comb through and annotate the responses. As of yet, it is unclear what documents will result from these procedures. The maximum term for a Dutch FOIA procedure ranges from 104 to 130 weeks, but the government often fails to meet the deadlines set in the Dutch Freedom of Information Act (Wet openbaarheid bestuur). For this reason, Follow the Money (FTM) and Platform Authentieke Journalistiek (PAJ) are launching the Wob-dashboard: a publicly accessible page, on which anyone can track the status of the FOIA requests. Readers are actively encouraged to take part in the investigative process: any document obtained through these FOIA requests will be uploaded and made publicly accessible. This way, the public will have a chance to contribute to the investigation by reading, annotating, commenting and otherwise sharing their insights with the journalists. During the investigation, the journalists have the support of a Board of Recommendation, consisting of some 20 professors and researchers. Among them are Saskia Sassen, Professor of Sociology at Columbia University; Susan George, PhD president of the Transnational Institute; and Naomi Klein, current Gloria Steinem Chair at Rutgers University and author of books like No Logo and This Changes Everything.